Hey Realtors! We have super simple referral program just for you that also helps you close on houses faster. Watch the 60 second explainer video below to quickly learn all the details of the referral program. Then connect us with a few of your home owners to get started. We're so excited to work with you and your clients! Share Your Referrals Below & Be on Your Way to A Referral Bonus and Sold House Fast! Please tell us where you would like for us to send your referral bonus. 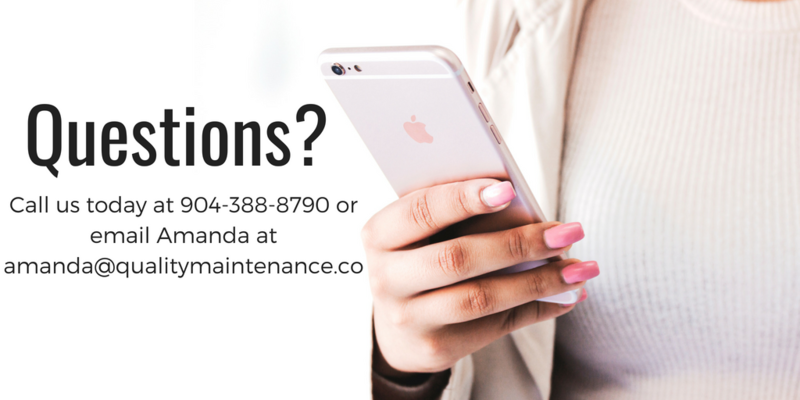 Tell us how we contact your homeowners to schedule move-out cleaning.